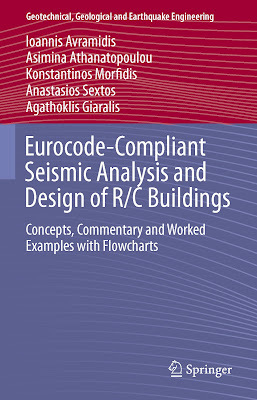 of r/c building structures for code-compliant seismic analysis methods. performance-based seismic design of structures (Chap. 1). the EC8 for the seismic analysis and design of three different multistorey buildings. members are collected in a concise tabular/graphical format in a third Appendix.